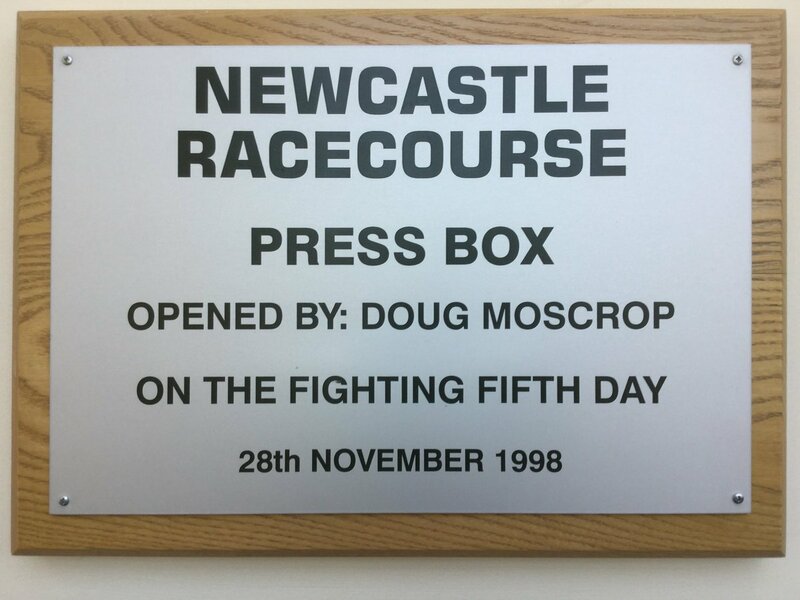 The Newcastle race track is located in High Gosforth Park, Newcastle, in the north east of England. It circles the High Gosforth Golf Club. The course itself is a broad left handed oval with a length of 1 mile 6 furlongs. However there are 2 spurs, 1 for straight 7 furlong races and a shorter spur for 1 mile 2 furlong races. 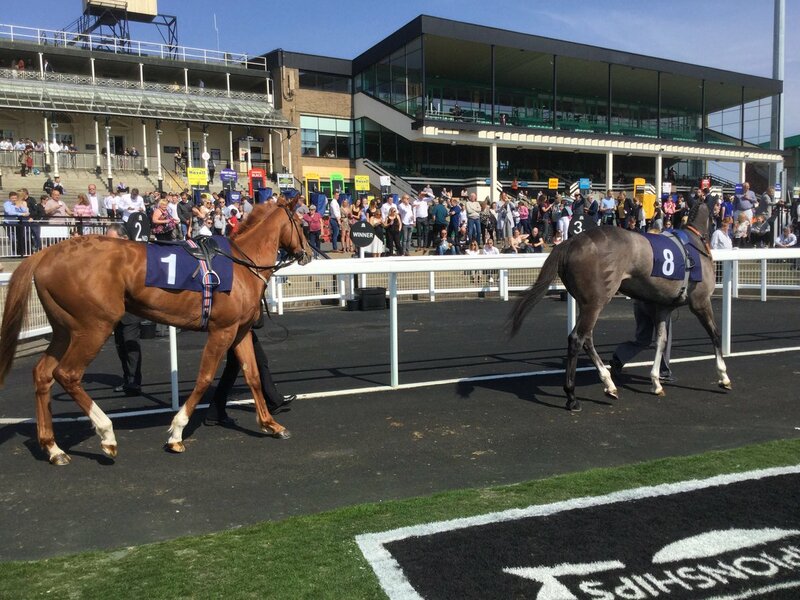 No races from Newcastle to show at the moment, please check back later.